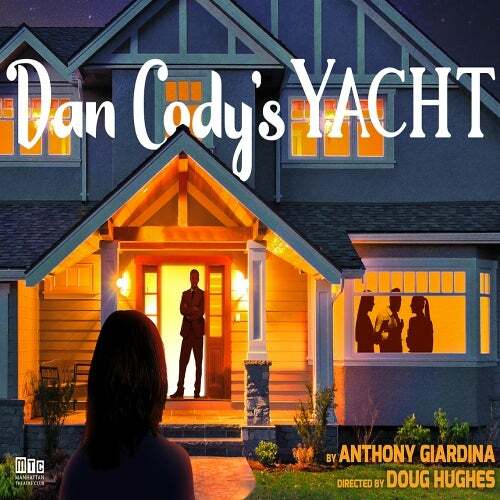 Manhattan Theatre Club continues its 2017-2018 Off-Broadway season with the world premiere of Anthony Giardina's Dan Cody's Yacht, directed by Tony Award winner Doug Hughes. In a small Boston suburb, a single schoolteacher is struggling to get by when the wealthy father of one of her students surprises her with a financial proposal that could change her daughter's life. Suddenly, their worlds collide in ways that open up the question: what truly separates the haves and the have nots? Is it wrong to seize an incredible chance, even if the circumstances seem questionable? Loosely inspired by a passage from The Great Gatsby, this timely new play probes the troubling relationship of finance to educational opportunity in American life today.